You want your products packaged in a way that is unique to them. 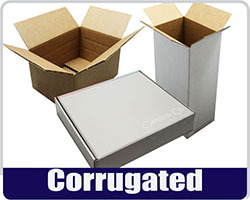 Custom Packaging Solutions provides a wide range of design and production services to support your product and business requirements. From initial project research through delivering you the end product, we've helped thousands of businesses create a custom packaging. 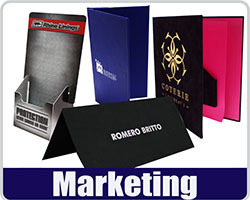 Our custom boxes are designed from the ground up with you and your brand in mind. Your product is special, don’t let it go unnoticed—or unprotected. 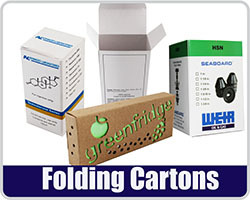 Our assortment of options include rigid or corrugated high end boxes, folding cartons, litho-laminated die cuts, specialized marketing materials, protective packaging, and more. 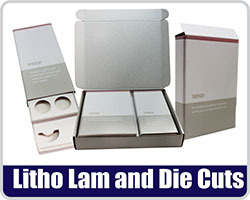 Taking advantage of the latest technology in packaging, every one of our custom packaging boxes is personalized to meet your need. Let us help make your dream a reality. It is our goal to exceed expectation and provide elegantly constructed perfection. 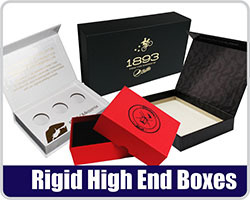 Methodically crafted for durability, longevity, and aesthetic choose from one of the high end custom box options at Custom Packaging Solutions today and start giving your product the representation it deserves. 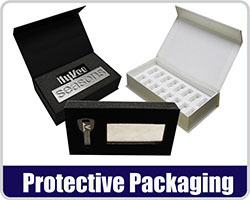 Look at the different custom packaging options below to learn more about how we can help you.